Use this Tarp for your Poly-Slim-Line 6000. 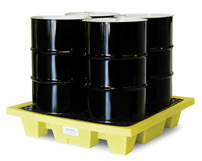 Tarps provide protection from the elements for your drums and the 4 Drum Poly-Slim-Line Containment Pallet. 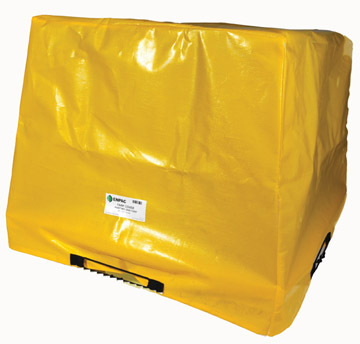 The Tarp is durable, chemically resistant, and custom fit to the sump to prevent rainwater intrusion that can cost you time and money.